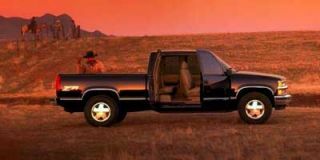 For 1999, Chevrolet adds a new Corvette hardtop model to its coupe and convertible, and introduces a new pickup truck, the Silverado, which is the first redesign of its pickup truck in 10 years. Coming early in 1999 is the new 2000 Impala four-door sedan. Chevrolet says it has the interior room of a larger car but the exterior size, handling and responsiveness of a midsize car. The base engine will be the 3.4-liter V-6 rated at 180 horsepower (hp). The optional engine will be the 3.8-liter V-6 producing 200 hp. Also coming this year is the 2000 Monte Carlo in LS ("sophisticated, yet sporty") and SS ("ultimate, performance-oriented) models. It promises newly designed seats, a NASCAR-inspired gauge cluster and RoomFirst design that optimizes interior space for maximum comfort. Monte Carlo gets a 3.4-liter V-6 and a 3.8-liter Series II V-6 (standard on SS models). The hardtop Corvette carries the lowest base price of the three models ($38,777) and features the Z51 suspension with stiff springs and large stabilizer bars. It comes with a six-speed manual transmission. The optional Active Handling (stability-control) System is available on all models. Changes to the rest of the car line are minor. The Prizm, Malibu and 1999 Monte Carlo get new exterior colors. The Metro coupe and sedan feature a larger four-cylinder engine. Cavalier changes include head restraints for Rally Sport Coupe models and engine refinements. 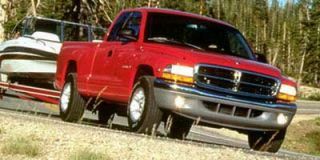 The Lumina LTZ gets some previously optional equipment as standard; the 200-hp 3800 Series II V-6 is the standard engine for 1999. Camaro gets a larger gas tank, and traction control is now available on all models. Other changes include electronic throttle control as standard on V-6 coupe and convertible models; a Torsen differential is standard on Z28 models and included with the Y87 Performance Package on the coupe and convertible. 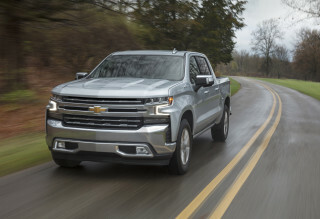 The all-new Silverado has a new three-section frame that is stiffer and lighter than its predecessor's. Its independent front suspension presents several upgrades, including improved on-center feel, enhanced stability, smoother ride and greater durability. Silverado has a wider rear track for better stability. It is available with a choice of optional suspension packages. A family of three new Vortec V-8 engines is offered, and the current V-6 and V-8 engines get some minor refinements. Improved versions of the five-speed manual and four-speed automatic transmissions will be available. 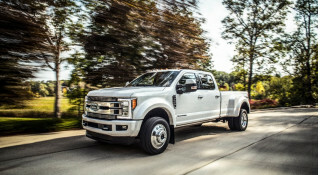 Also new are Tow/Haul mode, which allows the driver to change shift patterns while towing or hauling, and the Autotrac four-wheel-drive system. The interior is roomier and more refined, and the extended cab gets more legroom in the rear and a more comfortable seat-back angle. 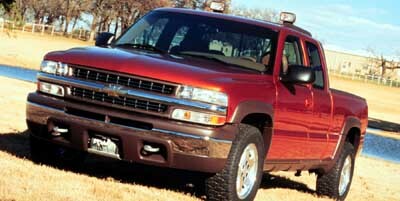 Chevrolet will introduce 1500 (1/2-ton) and 2500 (3/4-ton) Series Silverado trucks, in both regular and extended cab, as 1999 models. Until the Silverado is in full production, buyers of heavier-duty trucks and Crew Cabs can still purchase select full-size C/K pickup models for 1999. The Tracker is all-new. The convertible features a new two-piece top that fits tightly to reduce vibration and wind noise and is easier to use. The rear suspension features a new five-link system design for a smoother ride. Rack-and-pinion steering gives the Tracker a more precise feel. 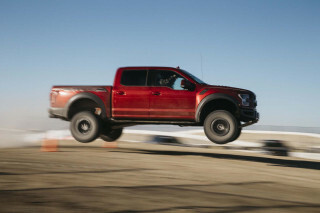 Four-wheel-drive models feature an improved "shift on the fly" system. 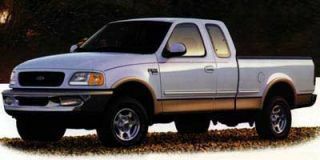 Tracker features a new, more powerful 2.0-liter 16-valve four-cylinder engine, standard on four-door models and optional on two-door convertibles. S-10 pickup buyers get a new "Xtreme" model with full 360-degree ground effects, which include the front and rear fascia, wheel-opening flares and rocker panels. 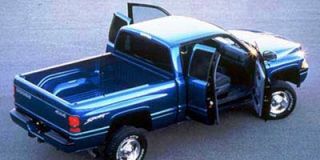 It will be available in two-wheel drive, either with base or uplevel trim, with a four- or six-cylinder engine, manual or automatic transmission, in regular or extended cab, Fleetside or Sportside. The Blazer gets a new four-wheel-drive system. When the Auto 4WD setting is selected on the new Autotrac transfer case (optional on 4x4 models only), the system automatically switches the vehicle from rear-wheel drive to 4WD as conditions warrant. The new TrailBlazer model is an upscale four-door version. There are minor changes to the rest of the truck lineup. Tahoe features minor engine and transmission changes and the new Z71 model designed specifically for off-road use as a four-door, four-wheel-drive model with large all-terrain tires. 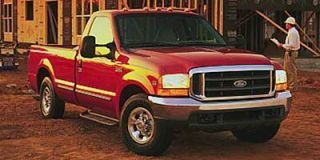 All Venture models are equipped with a 3400 V-6 engine with Sequential Fuel Injection. With 185 hp, this provides five more hp than last year. Astros feature a number of refinements, such as a new all-wheel-drive active transfer case and an enhanced standard four-speed automatic overdrive transmission. The Chevy Express and newly renamed Chevy Express Cargo Van are largely unchanged.